We know people we know accommodations, and we know how to match the two. 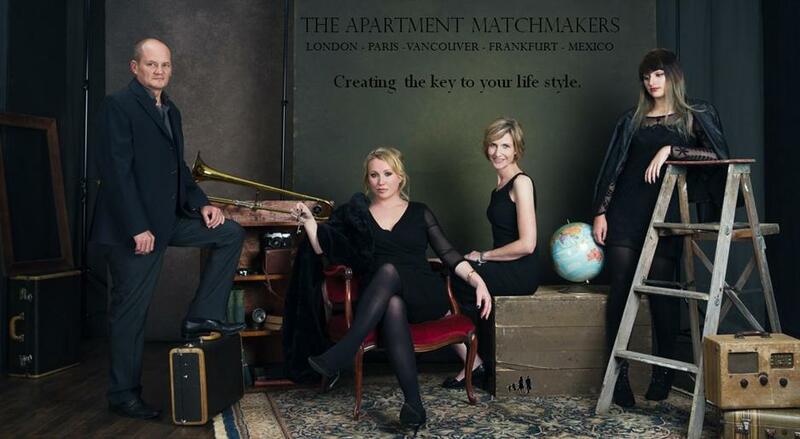 If you are looking for corporate or family travel then The Apartment Matchmakers is your perfect solution. 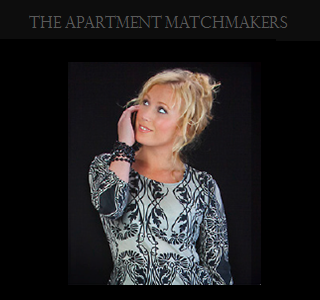 Julia Cook is the creator and founder of The Apartment Matchmakers, we offer studios, one, two and three bedrooms apartments we are unique because we have apartments from one night, one week to one month. Our service is free of charge to you, the client, as we are contracted by the serviced apartments. Feel free to ask us for any testimonials, references and for any travel advice you may need - we are always here to help. 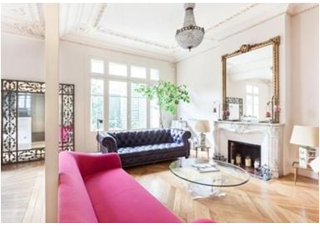 Each of our specialized sites will give you information about serviced apartments in London, Paris, Vancouver, Frankfurt and Mexico City, please click on the logos to visit these sites.